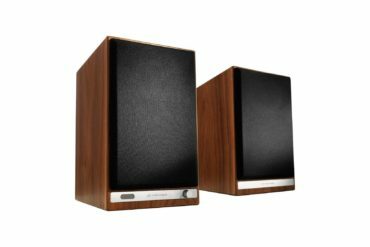 When shopping for a pair of new bookshelf speakers, there are so many things you need to consider. First of all, they need to be able to put a smile on your face with their audio performances. But, being good at playing music isn’t enough when bookshelf speakers are in question. Such speakers also need to look nice. After all, you’re going to keep them on a bookshelf in your living room. Ultra from SVS might be the perfect fusion between great design and powerful technology. The set comes in piano black gloss, which makes it perfect for more elegant office spaces and living rooms. While these are fairly expensive, everything about them screams high quality. The great performance and sleek design of these speakers have led to them being considered some of the best bookshelf speakers on the market. 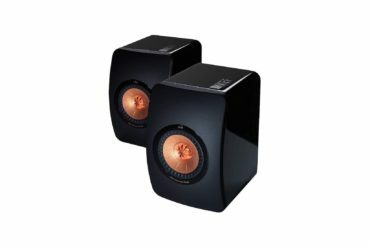 They do need a proper amplifier in order to reach their full potential, but once you get one, the sound is better than that of most other models. While the system is beautifully designed, looks aren’t everything. 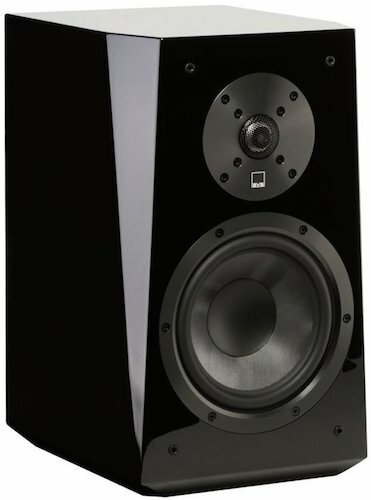 What’s great about the SVS Ultra speakers is the fact that they are built for maximum performance and near-perfect clarity. Great capacitors, air-core inductors and heavy-trace printed circuit boards all work together in order to ensure that every sound produced is clear even at higher volume. 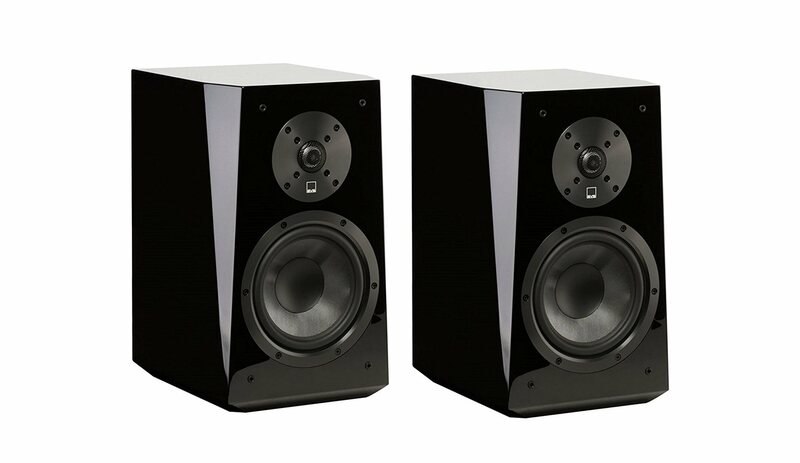 SVS Ultra bookshelf speakers come feature a powerful monitor that offers accurate imaging, a highly coherent and deep soundstage, as well as great tonal balance with deep bass. And when it comes to distortion, you got nothing to worry about. Non-parallel cabinet panels are there to prevent it! The cabinet panels have been built to reduce distortion generated by standing waves within the case. Very high quality audio + nice look. What else does one need? On top of that, the speakers are also pretty sturdily built. Actually, every single piece of the system seems to be made of top-quality materials and designed in a way that it can work fine for many years. An outstanding level of on-axis response is achieved though the manufacturer’s solution of shaping the front baffle as a wedge and choosing to add flush mounted driver. And if all of this isn’t enough for you to realize how awesome SVS Ultra actually are, let’s take a look at a few more features. 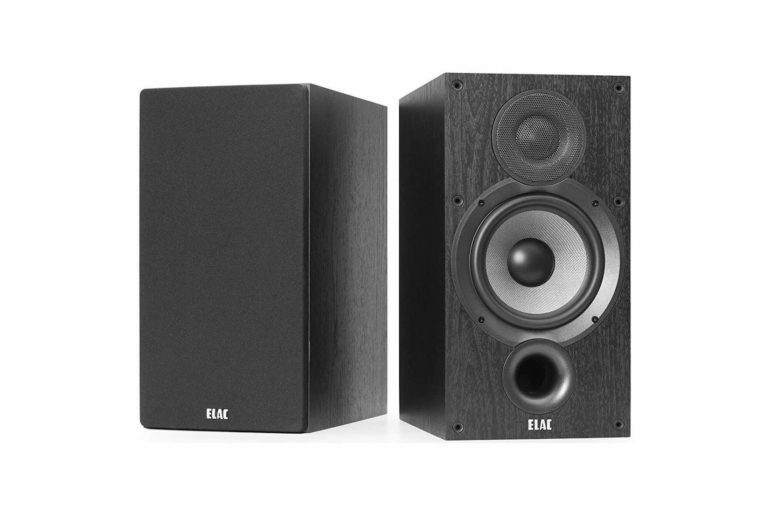 Frequency response of 45Hz-32kHz – Knowing that the human ear can register sounds in basically the same frequency range, it’s fair to say that these speakers are capable of reproducing any kind of audio. Better than the rest – The fact that their price is less than a thousand dollars does not necessarily mean that they’re cheap. 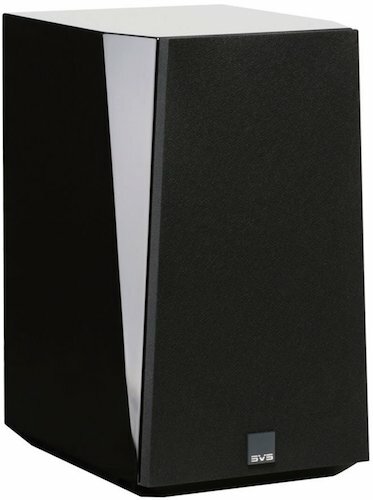 However, comparing their performances with bookshelf speakers from the same price range, you will see that SVS Ultra are much more superior. 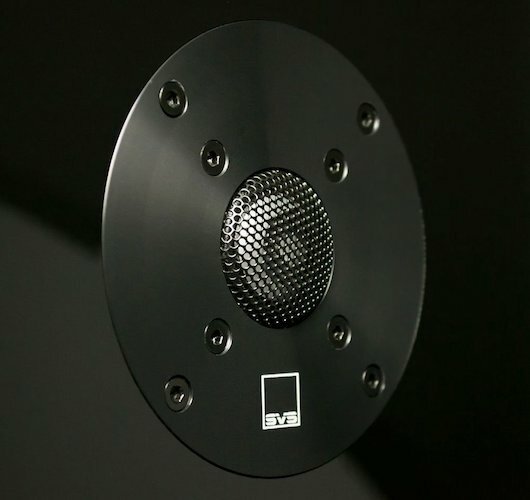 The SVS Ultra speakers are considered to be some of the best sound systems in their category, however, they may not be for everyone. 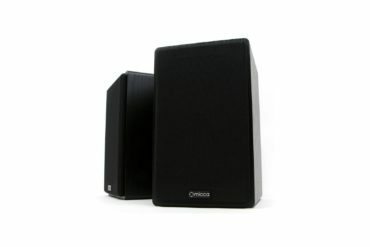 If you’re looking for cheap speakers with mediocre audio performances, these speakers aren’t for you. These speakers are well assembled using high quality materials and components, and they can last for quite a long while if they are properly maintained. And during that time, they’re guaranteed to provide you with top-class audio performances. 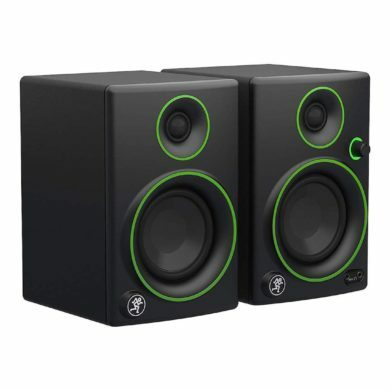 Even if you’re a demanding audiophile, these speakers will put a smile on your face. Of course, in order to be a great choice for audiophiles, they need to be connected to an amplifier. A powerful one. And that means another expense. While they do work with an AV connection, this can limit their ability to produce a clear sound. But, if you’re a true audiophile, you probably won’t mind spending a little bit more cash on a good amp to accompany your speakers.